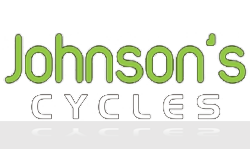 Bikes - Johnson's Cycles - Gear up for summer with a brand new bike! 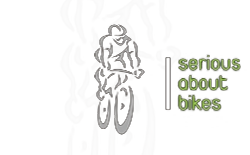 We stock various new and used bikes! 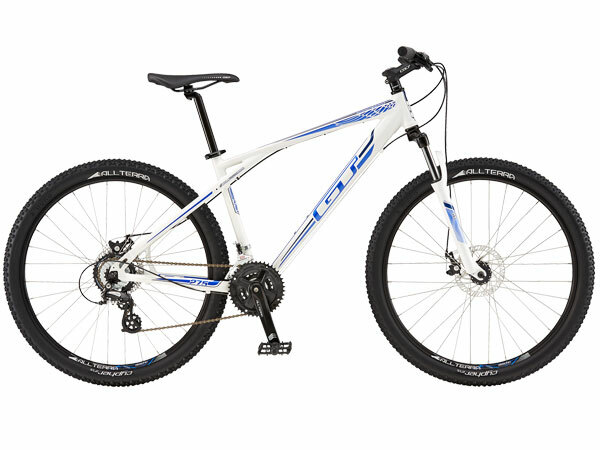 Various bikes now available in store. 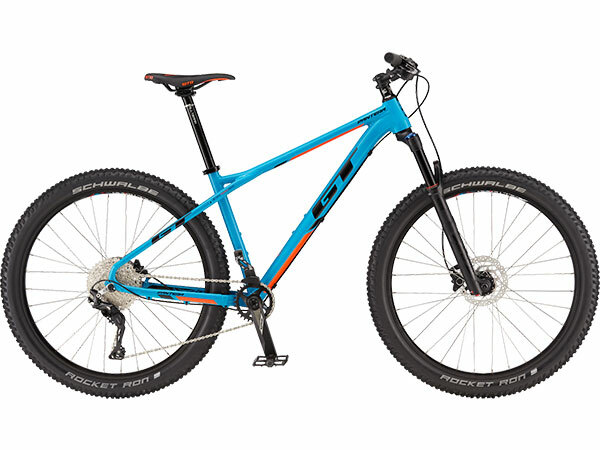 Call or visit us in store to see the full range.